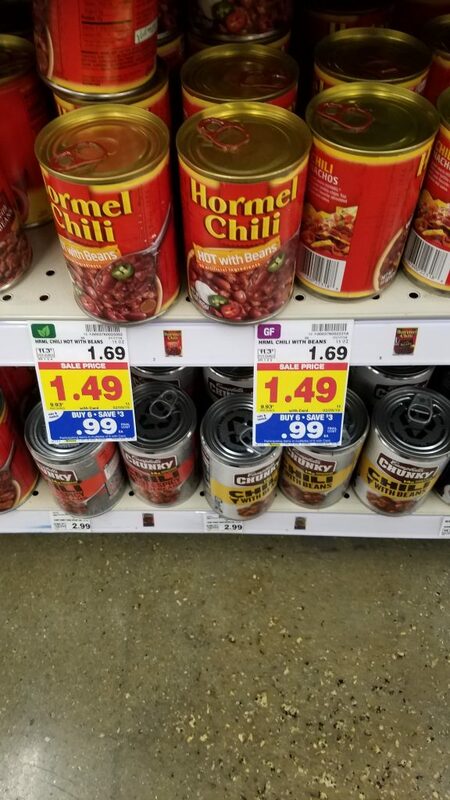 Hormel Chili is on the mega sale this week! And, there is an insert coupon or a printable coupon. But, this mega sale ends tomorrow!